Doctor of Sciences (Physics and Mathematics), Prosessor, Senior researcher Saratov Branch, Intitute of RadioEngineering and Electronics, Russian Academy of Sciences (SB IRE RAS). 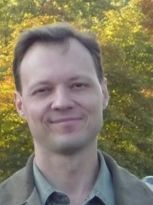 PhD (candidate of physical and mathematical sciences), Senior researcher Saratov Branch, Intitute of RadioEngineering and Electronics, Russian Academy of Sciences (SB IRE RAS). 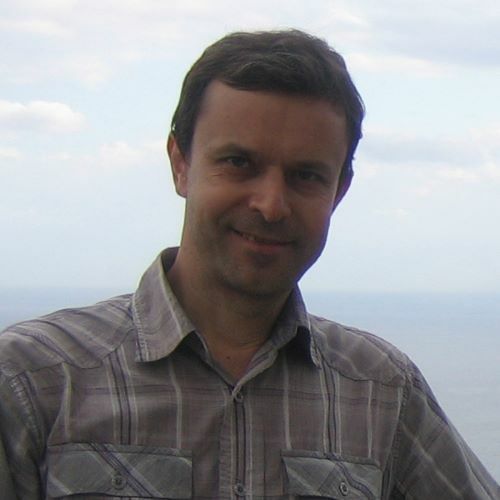 Doctor of Sciences (Physics and Mathematics), Professor of RAS, Head of the Laboratory of Modelling in Nonlinear Dynamics, Saratov Branch of the Institute of Radio Engineering and Electronics of Russian Academy of Sciences. Doctor of Sciences (Physics and Mathematics), Professor of the Russian Academy of Sciences. AS. Leading researcher of the Saratov Branch of V.A. Kotel’nikov Institute of RadioEngineering and Electronics of the Russian Academy of Sciences (SBIRE RAS). PhD (candidate of physical and mathematical sciences), associated professor of Saratov State University. Student of faculty of nano- and biomedical technologies.